We have programs available for all ages, and skill levels. A program where beginner and intermediate golfers are introduced to the game with a focus on athletic development, speed and golf FUNdamentals. This program will also get the golfer ready to compete in the local 9 and 18 hole tournaments. A program geared towards junior golfers that are preparing tocompete at the High School level and who are competing in local 9 and 18 hole tournaments. Group instruction will focus on skill training, game management, and tournament prep. 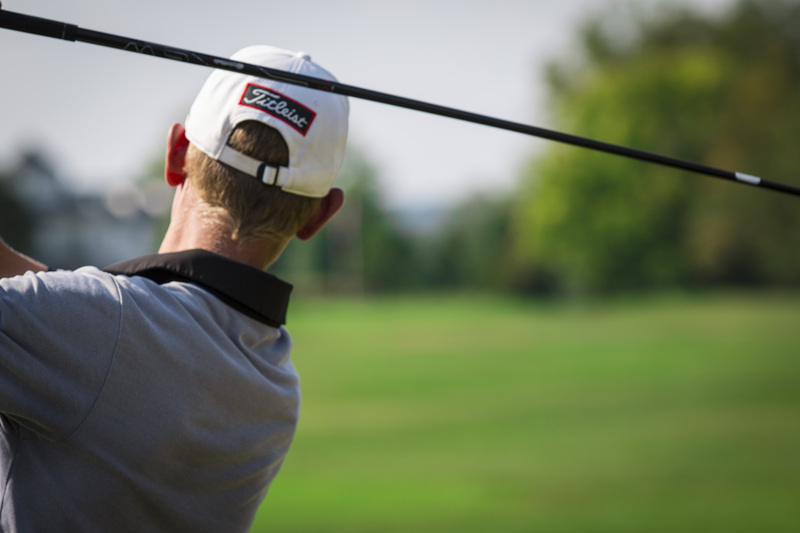 This program is designed for the junior golfer that has aspirations to play college golf and is already playing in regional and national tournaments. The individual and group instruction will focus on skill training, game management, college recruiting, personality profiling and personal coaching. This program is designed for the player who wants to improve their college selection. The player will take a full college class schedule and work on their game. This really helps the player get used to balancing the college life and golf.